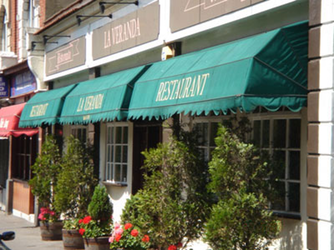 "La Veranda is a fantastic restaurant with an authentic Italian feel. I have eaten here before and found the food excellent but it has improved with new (original) family owners who have recently taken over. 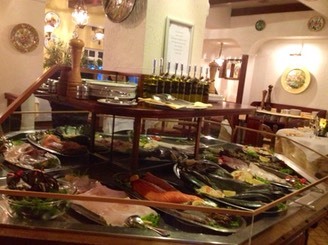 The menu included an excellent range of dishes, fresh fish, tapas-style entrees and delicious desserts (traditional italian and more exotic). The calves' liver, risotto and amaretto mousse I had were all fabulous, as was the wine. The new owners have successfully combined friendly atmosphere and more competitive pricing with the highest quality food and service. We will definitely making La Veranda a regular!"